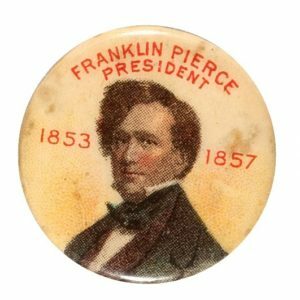 The L.C. 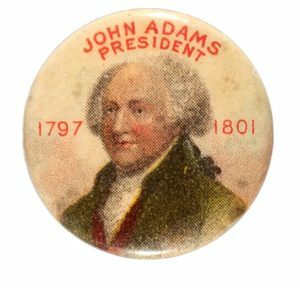 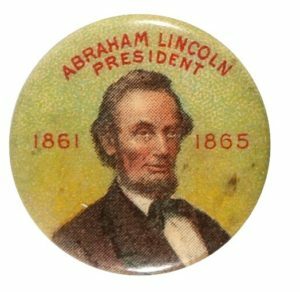 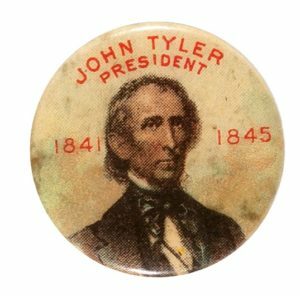 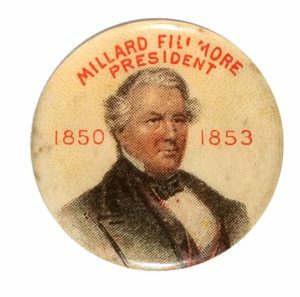 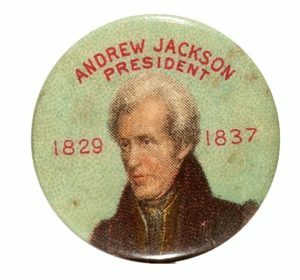 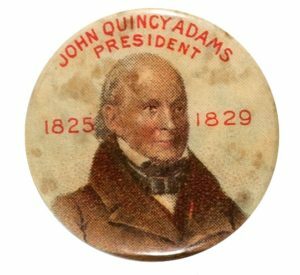 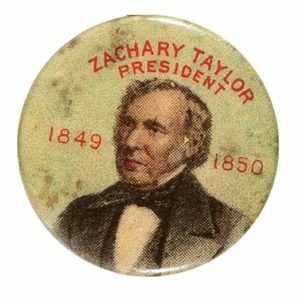 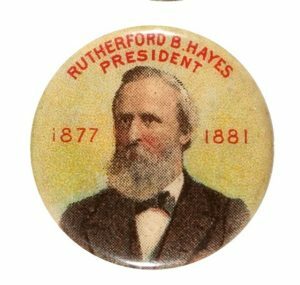 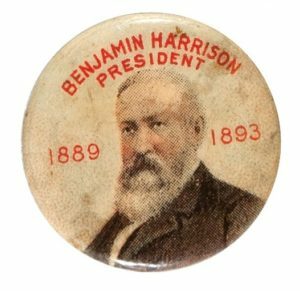 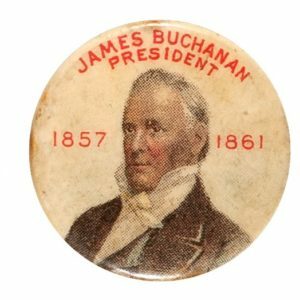 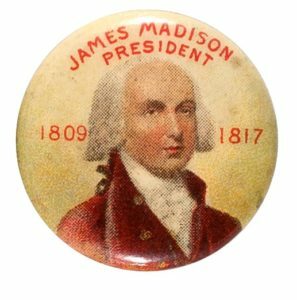 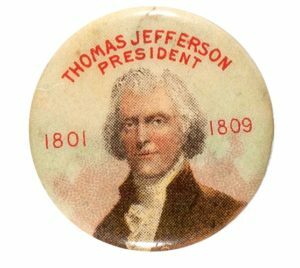 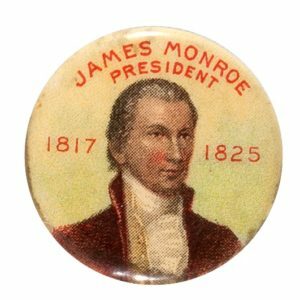 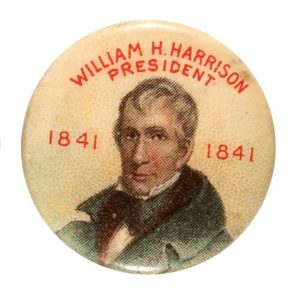 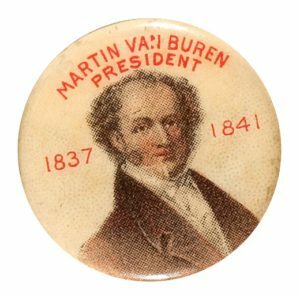 White Company of Waterbury, Ct, produced a beautiful set of colorful U.S. Presidents pinbacks for King Bee Tobacco as inserts into their products. 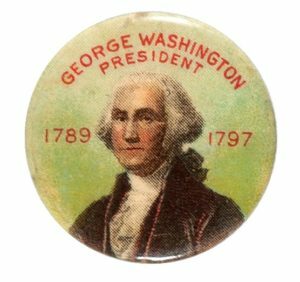 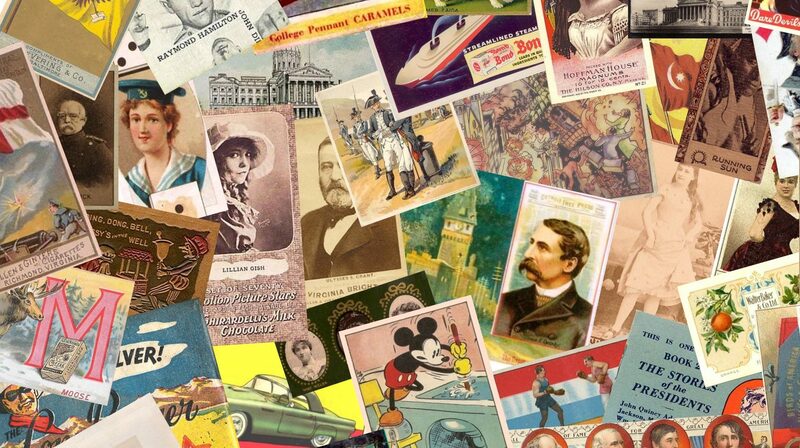 The set is complete at 24 Presidents–Washington through McKinley. 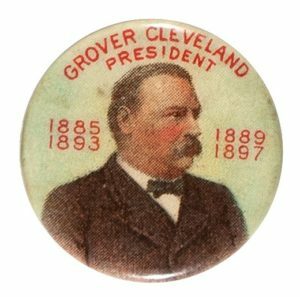 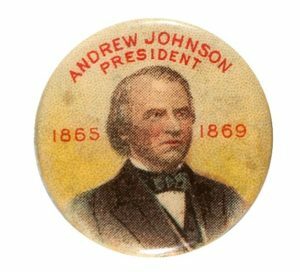 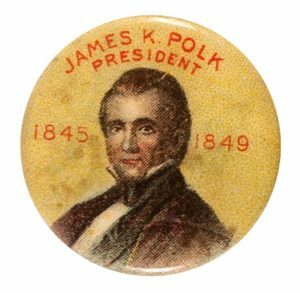 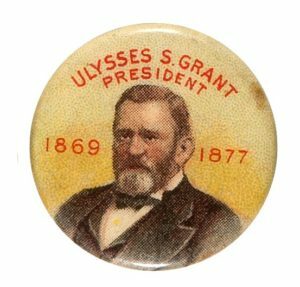 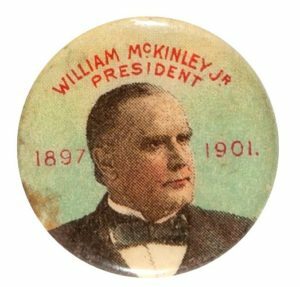 Likely issued sometime during 1901 since McKinley has an ending date on his pinback. 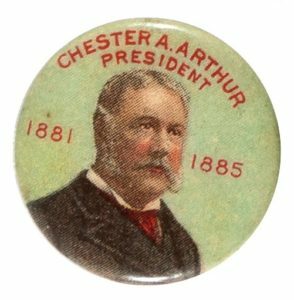 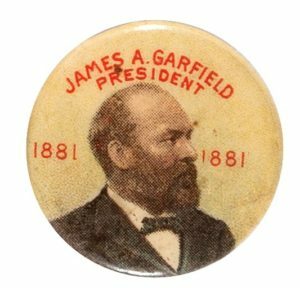 King Bee had another set of president pins that were easel backed with the same group of subjects.